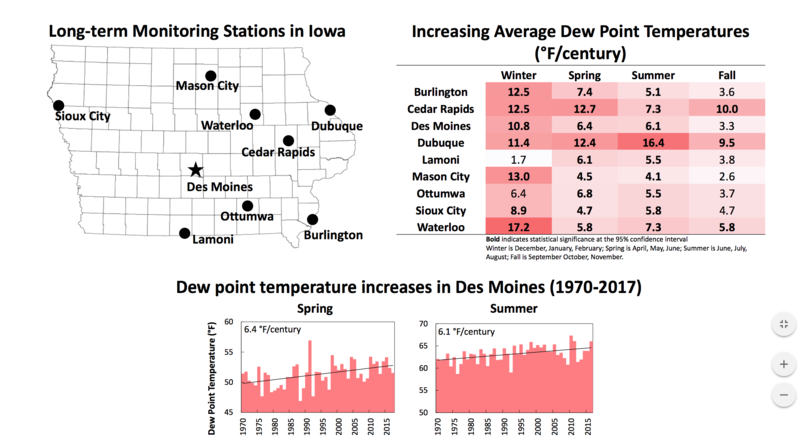 HomeOn The Radio – How should Iowa measure its water quality? On The Radio – How should Iowa measure its water quality? Data from the Iowa Water Quality Information System showing nitrate levels in Iowa. This week’s On The Radio segment discusses an emerging debate about the best way to measure water quality in Iowa. Transcript: A debate has emerged over the best way to measure the success of water improvements in Iowa. 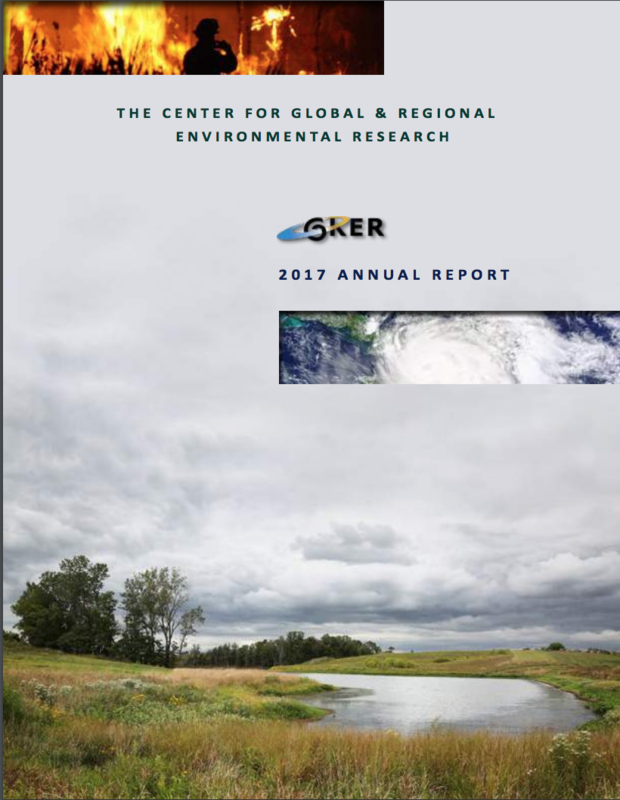 A big part of Iowa’s efforts to improve its rivers, streams and lakes centers on farmers adopting conservation practices spelled out in the state’s ambitious Nutrient Reduction Strategy, which seeks to slash nitrogen and phosphorous levels in the state’s waterways by 45 percent. However, an emerging and controversial debate is occurring about how the state should measure whether spending on water improvement is working. Environmentalists, water advocates and scientists want Iowa to rely on real-time water-quality monitoring, building on the state’s existing work to measure how well the state’s conservation efforts are working. In general, farm groups would rather the improvements be measured by counting how many acres of cover crops, grassed waterways and other conservation practices have been put in place, presuming that the more Iowa has, the better its water quality will be. They are working with Iowa State University scientists on a plan to precisely track conservation gains. The problem is that neither of these methods guarantee Iowa will be able to quickly measure whether water quality is actually improving. This is because farm practices that cut nitrate and phosphorus levels will likely take more than a decade to produce results in major Iowa rivers and lakes. For more information about Iowa water quality improvements, visit iowaenvironmentalfocus.org. From the UI Center for Regional and Environmental Research, I’m Jenna Ladd.